In the second of three matchups with the Independence Bulldogs the Golden Tornado girls would fall 53-36, but the Nado boys pull out the victory 53-51. The boys got down by as much as 12 in the first half but would climb their way back with a victory. 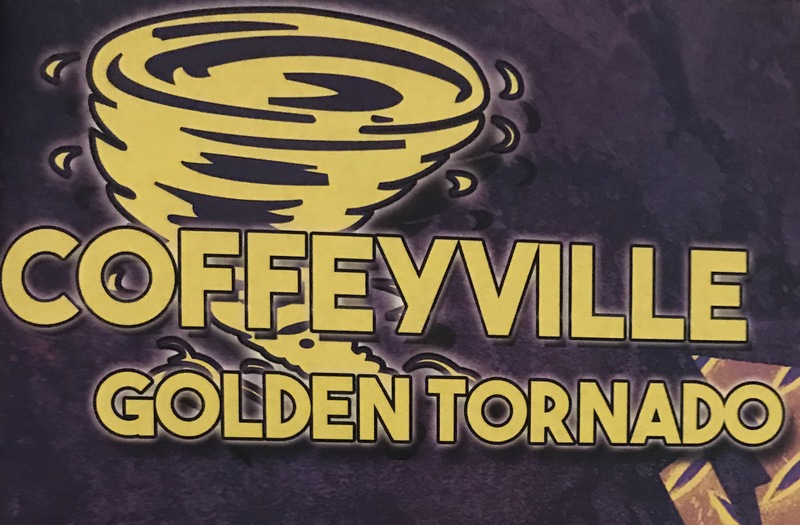 The Coffeyville boys have evened up the season series with their rivals 1-1. FKHS Girls head to Jay, OK on Thursday to take on Kansas, OK in the Jay tournament and the Nado boys are off until February 1st when the host Independence again.